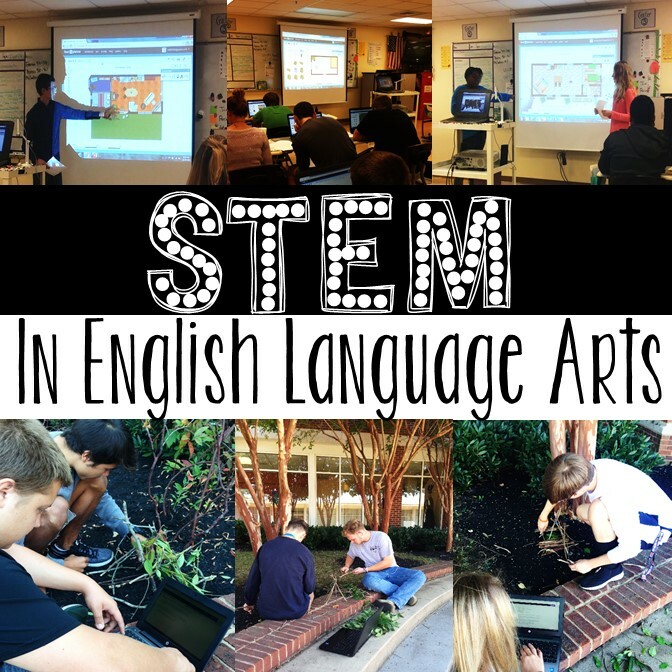 STEM stands for science, technology, engineering, and math (or STEAM when you add in arts), and it can be incorporated into any English class! 1. 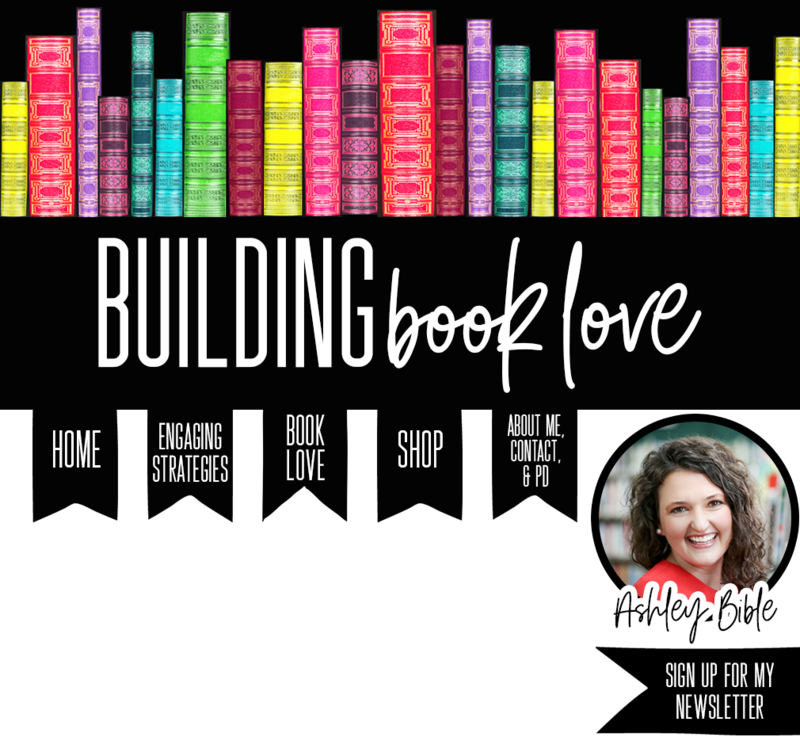 Design a tiny house for ANY character or author. This is the project that got my students and me hooked on STEM. After reading some informational texts on the environmental benefits of tiny houses (science), watching researching tiny house clips (technology), and evaluating character traits, my students designed a tiny house to fit the needs of a character in the novel we were reading. They used Floorplanner.com to design their houses (engineering) while calculating square footage so as not go over the 500 sq ft mark (math). I can not tell you how much my students loved this project. They really got into the design symbolism for the character and especially enjoyed seeing their designs come to life in 3D. 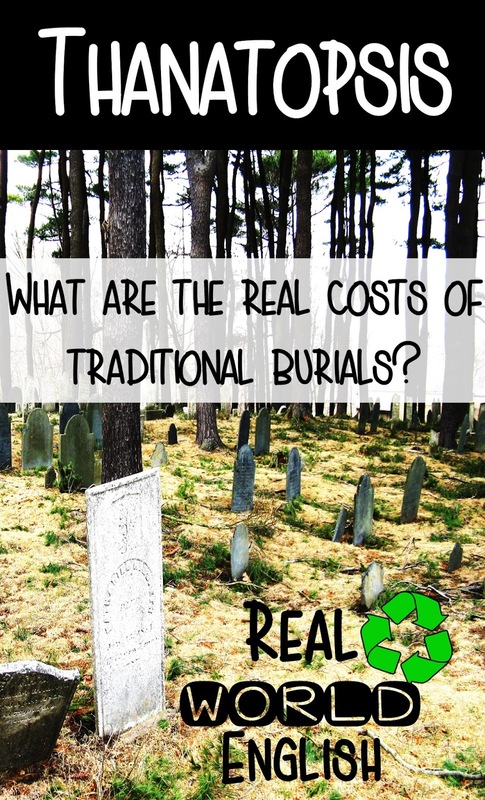 This lesson is perfect for free reading choice projects or as a whole end-of-novel project. If you want my design symbolism worksheet and instructions for floorplanner.com, click below. 2. Design a theme park based on ANY novel, play, or short story: This idea from The Literary Maven is awesome! 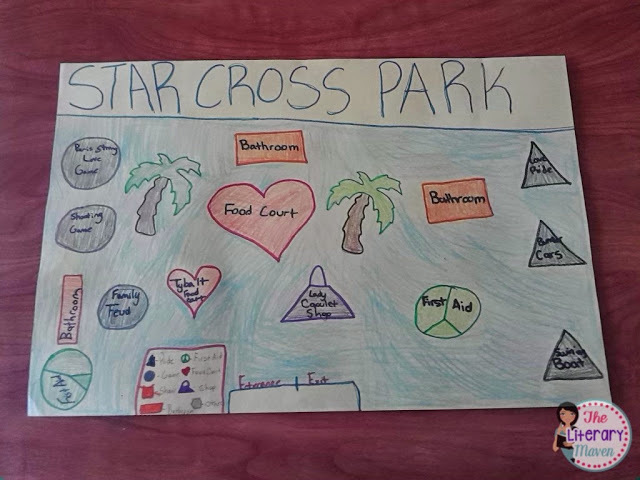 To make this a little more STEM-y, students could build an element in the park (engineering), calculate the size of the park, the speed of a ride, or cost needed for attendance (math), and create a commercial for their park (technology). 3. Practice procedural writing with survival themed books: This is my latest STEM adventure, and it went really well! This activity can be used with any novel or story in which the character needs to create a shelter in the wilderness. Examples include: Lord of the Flies - Hatchet - My Side of the Mountain - Island of the Blue Dolphins - Sign of the Beaver - Touching Spirit Bear +More. For this STEM activity, I had students come up with 3 reasons why Ralph needed to build a shelter in Lord of the Flies. Then, I had students research the best shelters that can be built out of things in nature. Next, students designed a shelter to best fit the 3 needs of the character out in the wilderness (science and engineering). After they had finished, I had students write the procedural steps that they took to build this shelter. Then, things got interesting. I rotated the groups so that each new group had to follow the other group's directions. Needless to say, everyone realized that their procedural writing needed some major revising. ;) This is what I WANTED to happen. Since they realized that their instructions were poorly written, we then looked at an exemplary procedural writing found here and revised accordingly. 5. Review games. The concept above would also be great to use as a novel review (list as many character traits you can think of for ___________ ) , as an informational text summary (list as many facts as you can remember, list as many connections you can make), or synonym brainstorming session (list as many synonyms for "says" you can think of) The possibilities are endless really! 6. Real World Issues. With the push of informational text, students are reading more and more articles about real world issues. These articles have a way of presenting opportunities for STEM. For example, when we read the poem "Thanatopsis," I have my students research the environmental impacts of traditional burials. Then, they come up with solutions that are more environmentally friendly and present their inventions to the class. 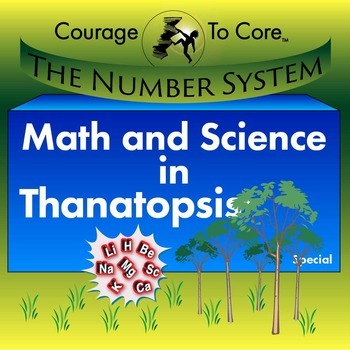 As a way to add in math and science, I teamed up with a fellow math teacher who designed a fantastic and FREE math lesson to go along with my English lesson. 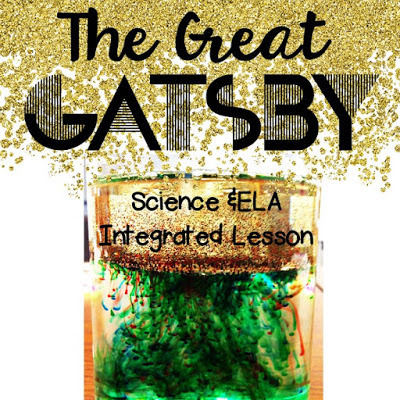 So there you have it; 6 creative ways to use STEM in the ELA classroom! I would absolutely LOVE to add to this list of STEM activities for the English classroom, so if you have any ideas, please leave a comment!!! Added 12/16/16 Lots of book ideas for STEM-related thinking! I love these activities! I teach gifted ELA to 6th graders through a STEM Magnet program. I definitely plan to use some of these and will share w/ my team, as well! Thanks so much! Wow! That sounds like an amazing school to teach at! Thank you for sharing!! I would love if you could write a guest post on my blog: https://www.csecenglishmadeeasy.com/. If you are interested please drop me a line at lionbiz25@gmail.com. Wao so its designers medium and I am sure if you visit here you can get to learn some very deep designing and drawing ideas which can be so useful for you guys.